The interfaces which ByD offers allow to integrate all kinds of key master or transaction data e.g. account, contact, leads, activities, product catalogs, price lists, product availability (ATP), orders, contracts, invoices and way more. That means e.g. a webshop can use ByDesign as the backend for order execution and customer management either by consuming the standard web-service interfaces directly or by using a middleware in between. 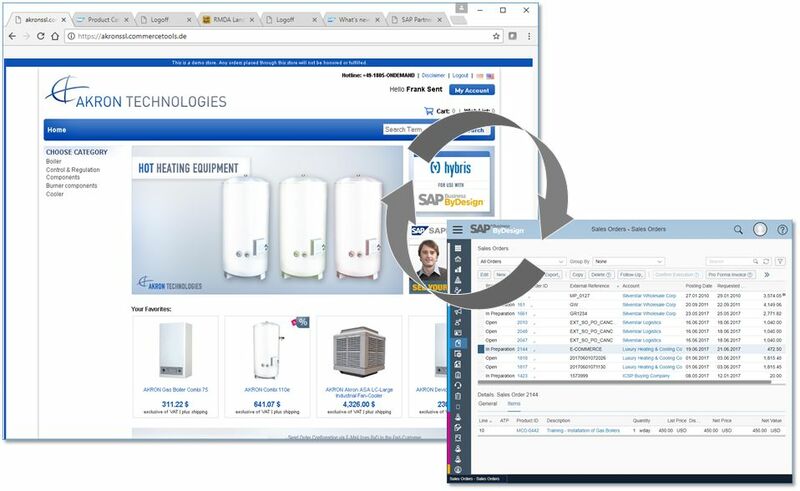 Of course you can use the same approach to connect your customer portal, point-of-sales or mobile solutions. Integrate your brick-and-mortar stores with point-of-sales transactions (POS). Especially the openess to connect any webshop is key as many companies have already up-and-running solutions (often open-source) in which they invested lots of time and money. Periodically retrieve order fulfillment data from ByD and display in webshop. Over-the-counter sales scenario as alternative to POS integration. Which are the standard integration scenarios overall? 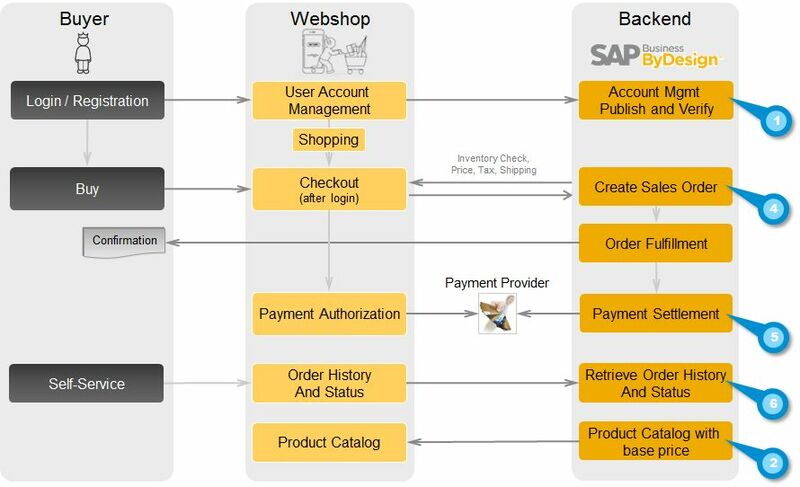 What are the most important webservices for webshop/commerce integration? How to create sales orders using webservices (A2X)? How to integrate marketing automation with ByDesign using SCP? How to setup EDI sales order integration (B2B)? How to retrieve or update price lists? How to mass retrieve and change product data using SOAP web services? How to download invoice PDFs from ByD? How to retrieve ByDesign code lists? How to automatically trigger replication of data?